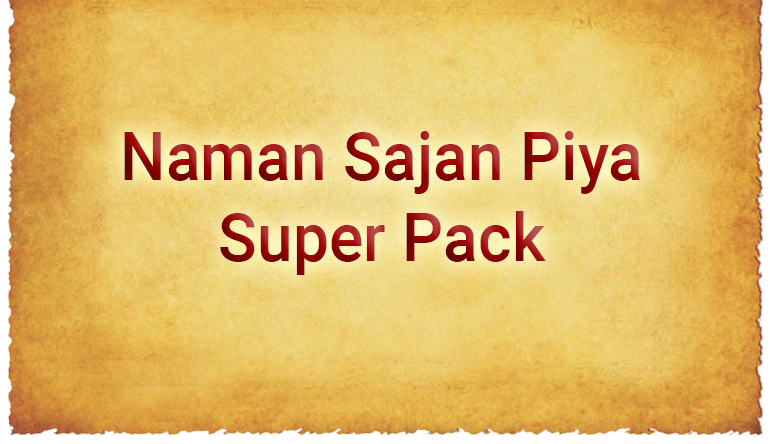 Listen to all Naman Sajan Piya songs on your phone for free. Download the "Listen to Learn Music" free app. Register for the Super Pack course. You are now ready to listen and learn on the go!